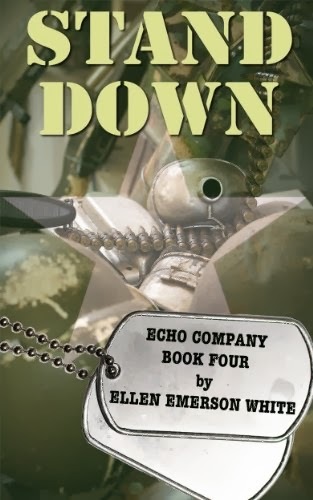 E-book Alert: Ellen Emerson White Echo Company Books Released for Kindle! I am here to deliver the only piece of important news you will receive today. 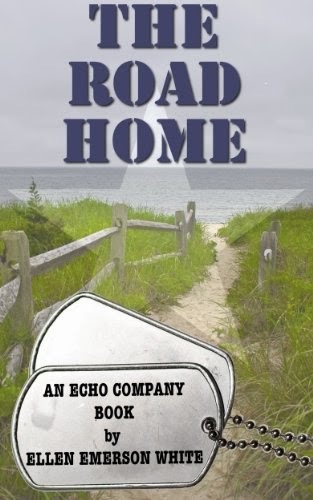 And it is this: Ellen Emerson White has released all five of her Echo Company books (that's right, that includes The Road Home) for Kindle! 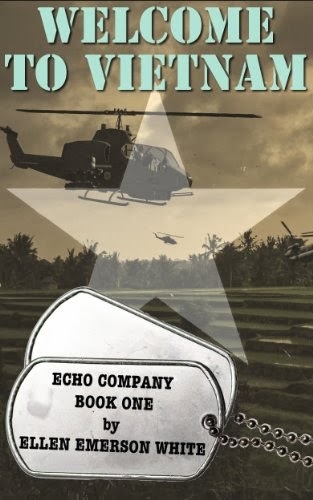 I repeat, all five Echo Company books are available as e-books. Just $3.99 apiece. 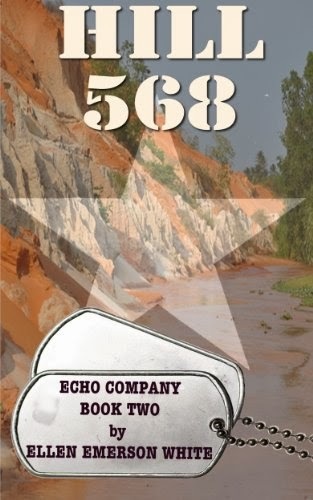 This is the series that introduces the irascible Private Michael Jennings and the one-of-Angie's-favorite-characters-of-all-time Lieutenant Rebecca Phillips. As you know, I have purchased countless used copies of The Road Home over the years and sent them careening across the globe to good homes. 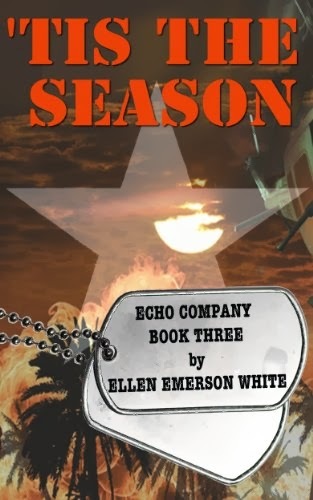 Now, if you have a Kindle, this stellar series can be yours at the click of a button. Word is, they will be available for other e-readers in the near future. So go. Go buy them now. Do not let me down. On Christmas morning, Rebecca lost her moral virginity, her sense of humor—and her two best friends. But, other than that, it was a hell of a holiday. And thanks for the heads up on the name bit. I prob should have mentioned they're all under her name now. This is like the best news ever! I was just thinking the other day it's time for another reread of THE ROAD HOME. Makes it even more tempting to know I can have it with me whenever I want (especially as my copy is becoming a bit well-worn...)!